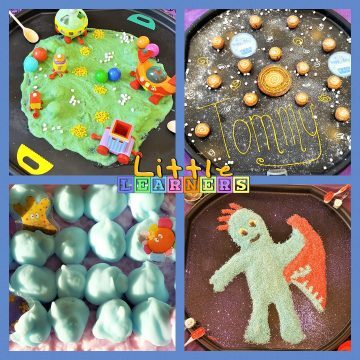 Hi, I’m Karen and I deliver Little Learners Messy Play & Mark Making classes around the Aire Valley area. I live in Haworth with my husband, Tim and our three children, Evie, Ruby and Charlie. I am a qualified teacher with over 20 years experience, the latter of which were in Early Years. 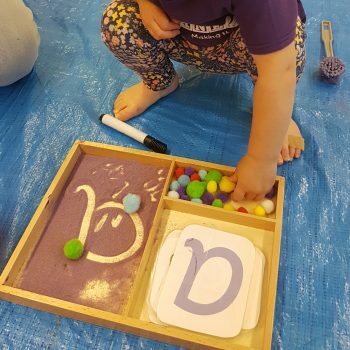 I’m passionate about Early Years education and strongly believe that providing children with opportunities to develop their social, communication, physical and early writing skills through play is by far the best way to learn. 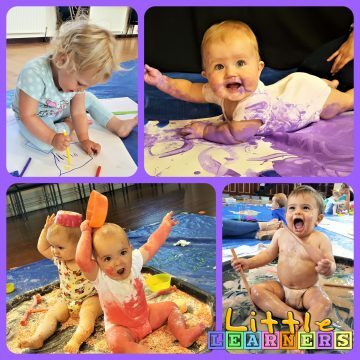 We absolutely love our Little Learners sessions, my 3 year old really looks forward to the group and gets so much out of it every week. 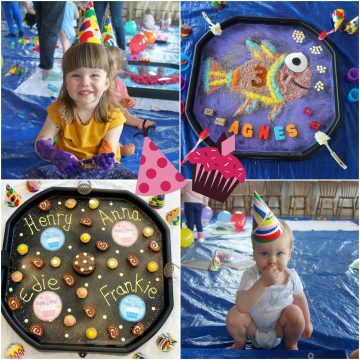 Had my sons first birthday party with Karen, the children (and the grown ups!) absolutely loved it!! You get sooo much for what you pay, and she even went out of her way to do an in the night garden theme. Thankyou!! 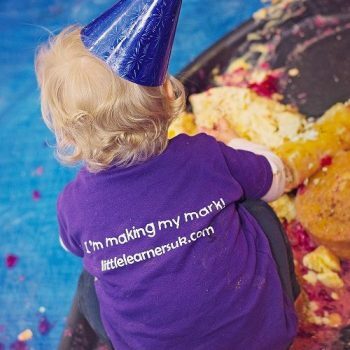 My little one wasn’t very sure about getting messy before we came to Little Learners. 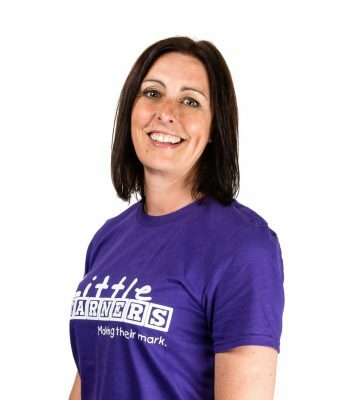 However, a few weeks at Karen’s classes has made a massive difference to her confidence. 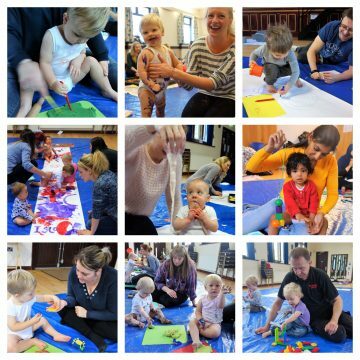 We’ve enjoyed the range of activities each week. 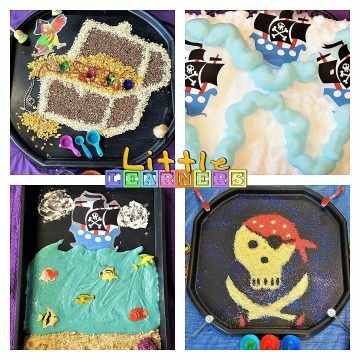 There’s always been something new to try and a good mix of things for babies to play in too. Karen’s also been fantastic, each week, at explaining what is in each box and taking the time to getting to know us. 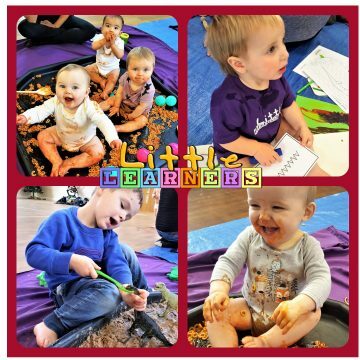 Arlo has only been at little learners for 1 term but Karen is amazing and Arlo absolutely adores her! She makes the Experience enjoyable and fun I don’t think anyone else could live up to her role and nail it like she does!